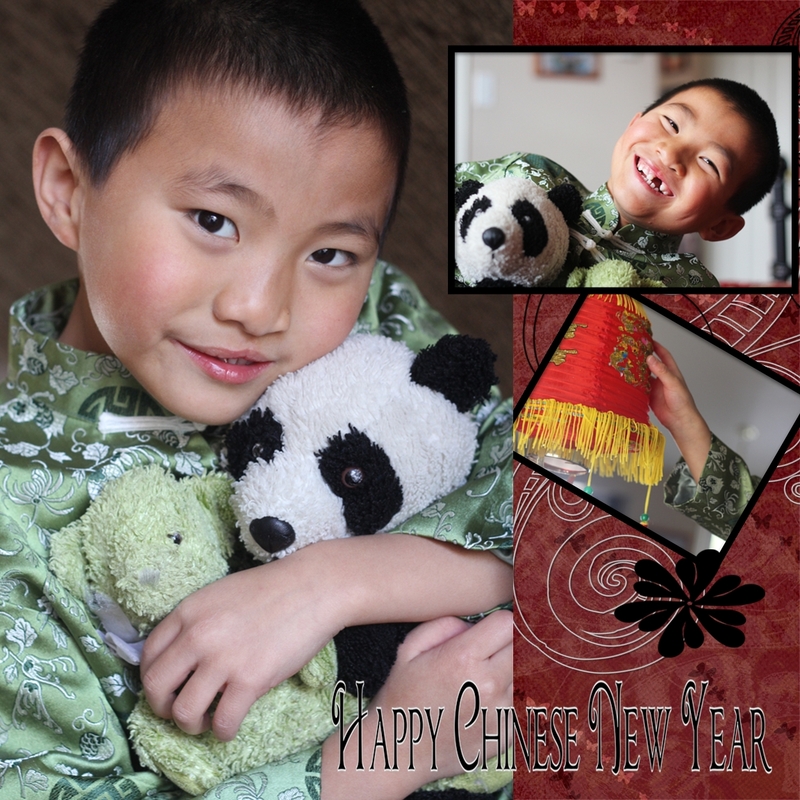 Happy Chinese New Year from our home to yours. I was hoping to get both Andy and Katie in this as the Korean New Year is also happening. Katie however has been not feeling good and wasn't up for Mom's pictures today. We plan to make some Chinese food this weekend and celebrate two countries that gave us so much.